A hepatitis C is a contagious disease that affects the liver. 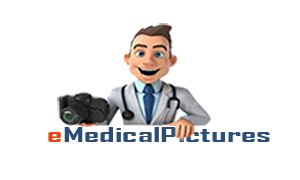 It is a viral disease that can be extremely fatal if left untreated. 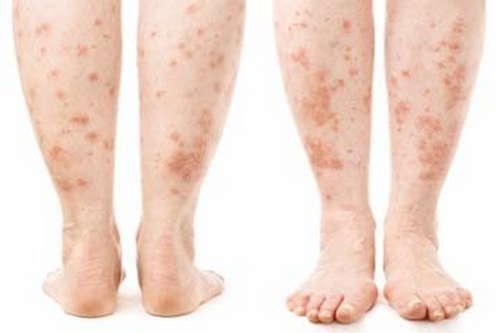 One of the cardinal signs and symptoms of hepatitis C is skin rashes. picture 1: Hepatitis rashes on the patient's torso. 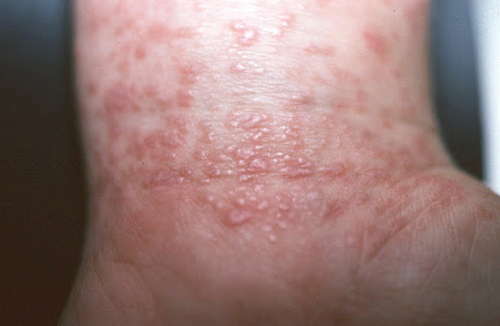 picture 2: Skin rashes secondary to hepatitis C drugs. 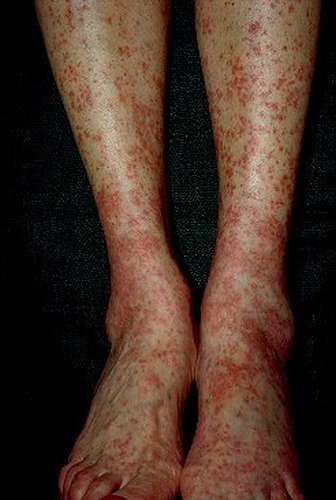 picture 3: Hepatitis C rashes on the patient's lower extremities along with yellowish discoloration of the skin. 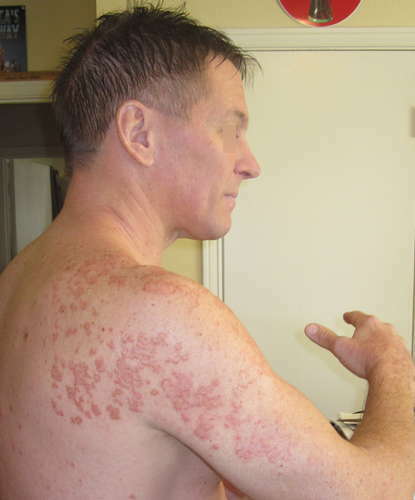 picture 4: A severe effect of hepatitis C on the patient's skin. picture 5: Side effects of hepatitis C medication as seen in the presence of rashes on the patient's arms. 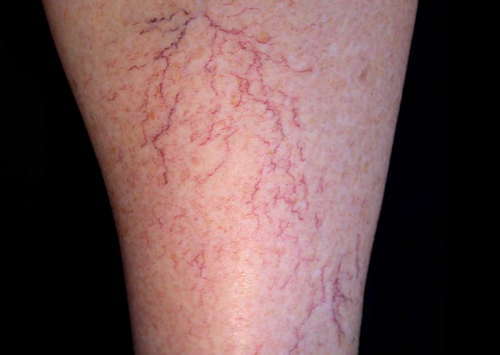 picture 7: Presence of spider veins on the skin can be linked with hepatitis C infection. 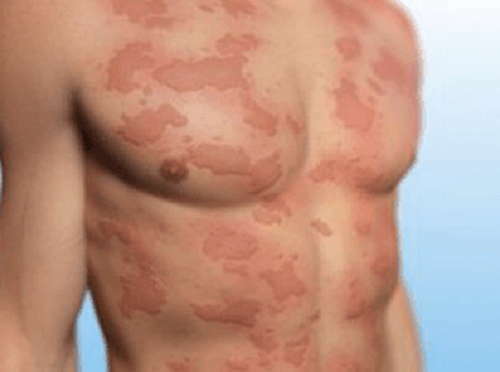 picture 8: Brown patches on the skin can be indicative of hepatitis C infection. 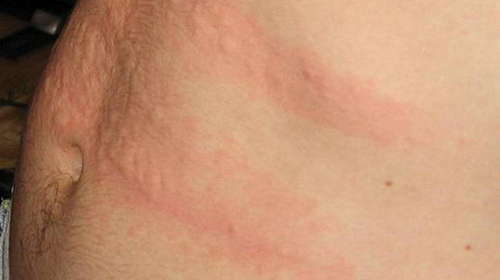 picture 9: An urticaria rash on the patient's torso is one of the classic signs of hepatitis C.